Monococo is a recycle shop that is very friendly to the environment. Our business started as a handyman, who collects disused articles, cleans up the belongings of the dead, cuts grass, removes snow, etc. When Mr.Minato, our president worked at the site, he was shocked with the amount of garbage that was thrown away everyday. Many articles were abandoned even though they were still useful. Mr.Minato decided to buy them and sell them through internet and at the recycle shop. Second-hand shop Monococo was originated like this. Monococo has two branches in Sapporo and another one in Thailand where we export products that are difficult to be sold in Japan to reduce the amount of products being wasted. Monococo Maruyama branch is a large-scaled shop which is well located in Kita-Maruyama area, not far from the center of Sapporo. Is is popular not only among Japanese people but the foreign residents and tourists as well. 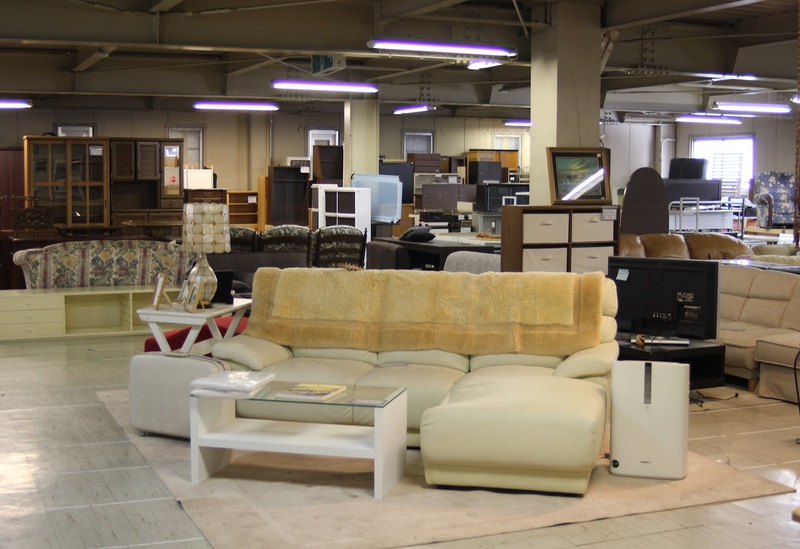 Our shop has a large number of goods which makes this shop different from other recycle shops. 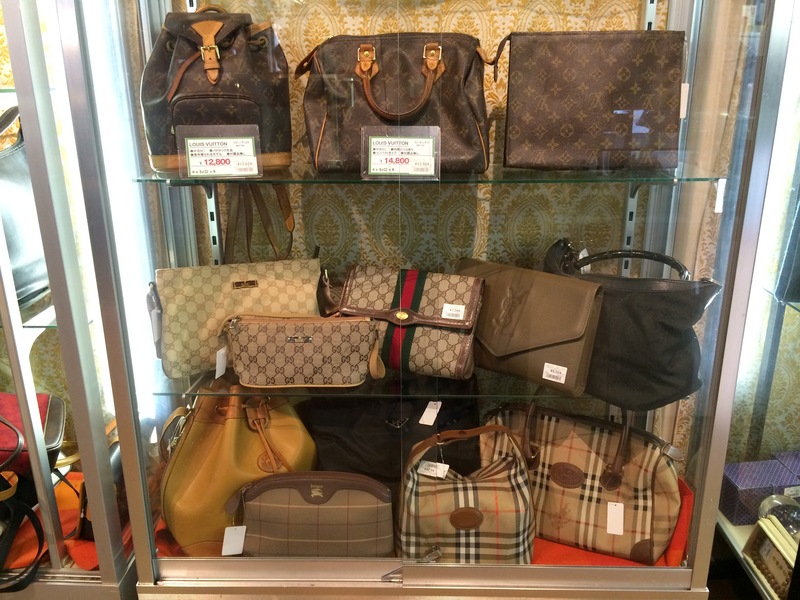 All products are categorized when putting them on display so it is easy to find the product you are looking for even though we have a large amount of goods. 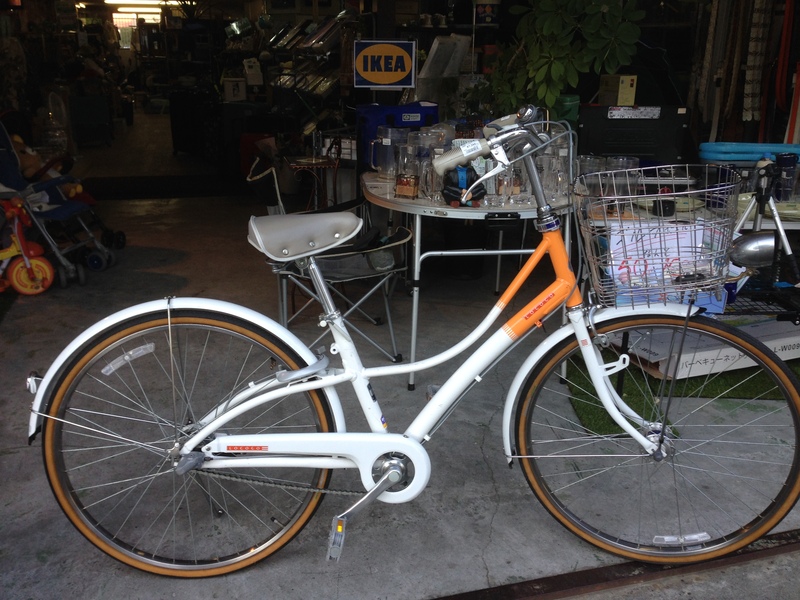 We have cheap goods in good condition. 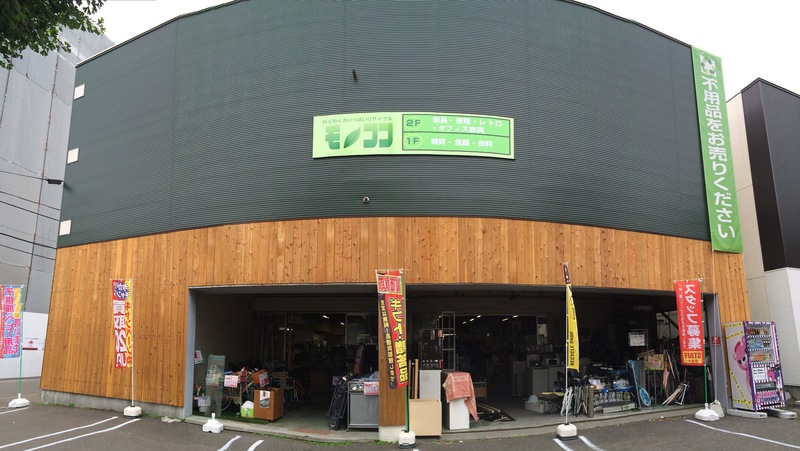 On the first floor, we have electric appliances, toys, clothes, kitchen utensils, tableware, sports goods, general goods, etc. We also have brand bags, clothes, and watches. 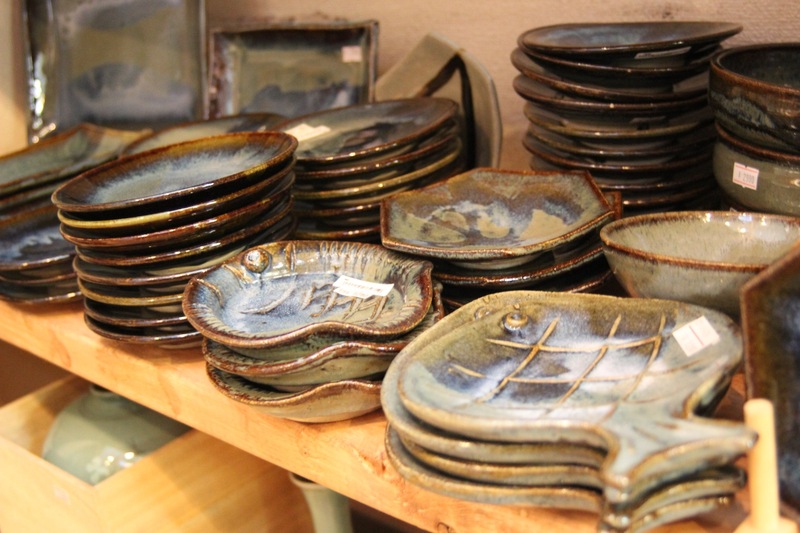 Especially in the table ware corner, we have the best assortment in Japan. Our featured product on first floor is Kimono. If you want to try Japanese traditional style Kimono, just come and find your favorite one. We have many kinds of Kimono in various colours. On the second floor, we have two big corners. One is furniture and interior corner, and the other is retro goods corner. 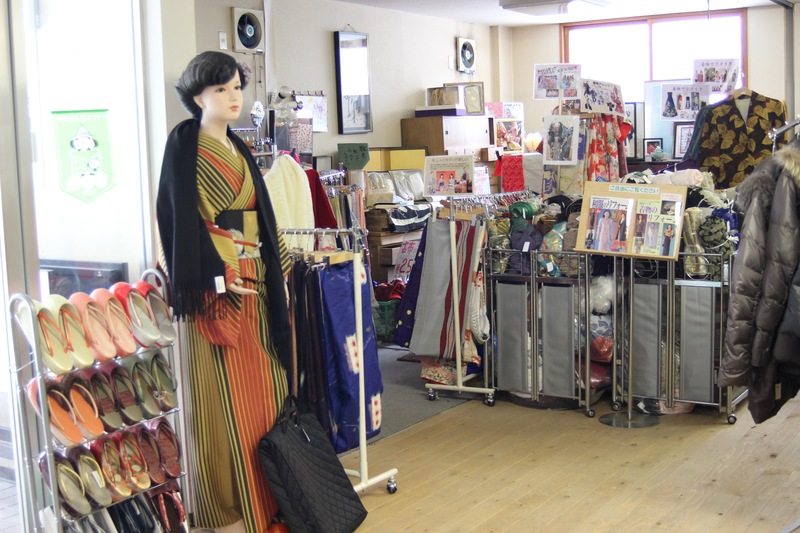 The retro goods corner is popular to both Japanese customers and foreign customers. As you stand in this corner, you can look back on the good old days. 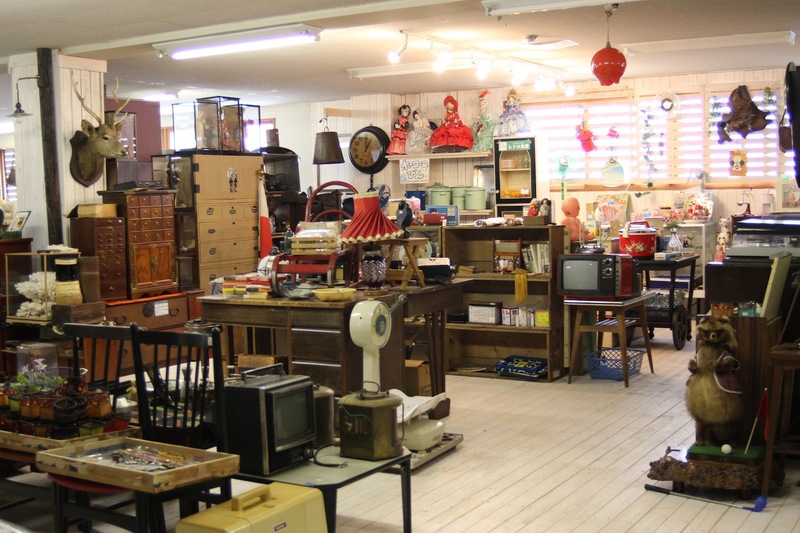 You can enjoy recalling your memory of childhood, imagining the history of the goods in this corner. 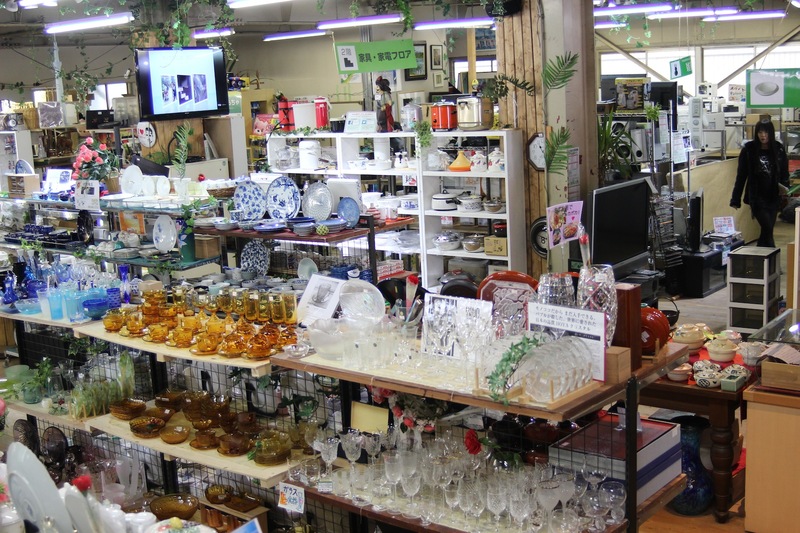 At this shop, you can not only shop, but study Japanese life and culture from looking at these goods from old days to modern days. We also have rental service. 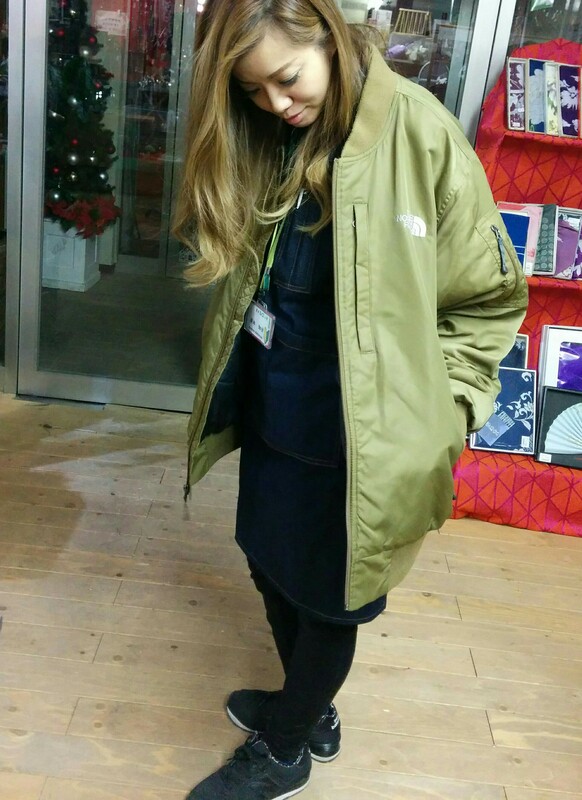 You can use bicycle, outfit for cold weather, etc. for as long as you need with reasonable price. 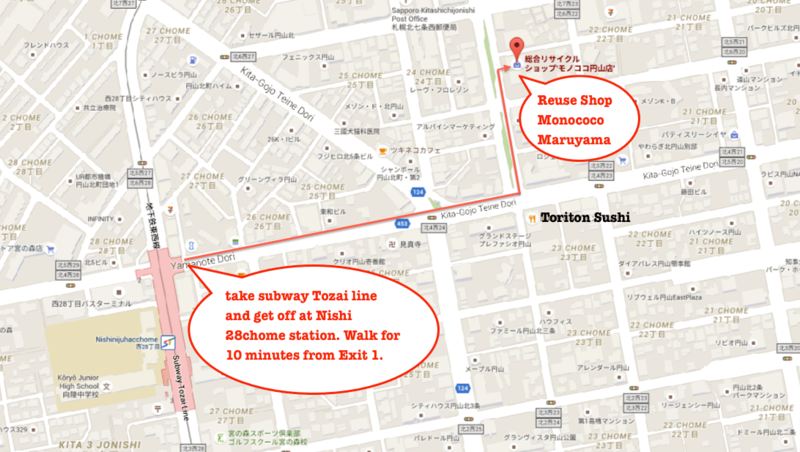 The way to our shop is really easy: take subway Tozai line and get off at Nishi 28chome station. Walk for 10 minutes from Exit 1. We always have new products every time you come! Our overseas branch is located in Hangdong district of Chiangmai, Thailand. If you live in Thailand or will be traveling there, please come visit Monococo Chiangmai.